Being in the kitchen to either cook or bake takes a lot effort, patience, and most importantly passion in order to produce end results which are truly mouth-watering and satisfying. So, it is very important that you have the tools to begin your kitchen adventures regardless of how disastrous or successful they might turn out to be. 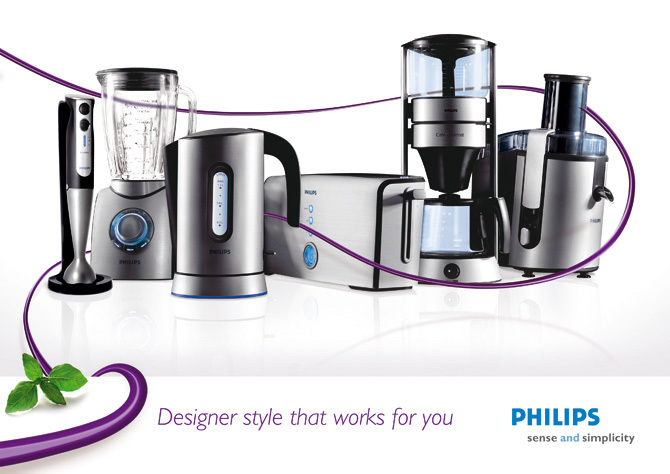 Philips kitchen appliances will get you all prepped and fired up for a day of adventure in the kitchen. The Philips HD2139 6L Electric Pressure Cooker (Brown) is a useful household appliance with a modern design to provide you with mouth-watering food. The Philips HD2139 6L Electric Pressure Cooker (Brown) will not fail you in providing you with faster, more convenient, healthier way of cooking. This high performing pressure cooker is also durable with a non-stick inner pot and easy-to-read large screen digital display at an affordable price. The Philips HD2139 6L Electric Pressure Cooker (Brown) offers plenty of cooking option to help you whip up various food in no time. A brilliant tool to cook with, the Philips HD2139 6L Electric Pressure Cooker (Brown) works well with you to get your food ready. The Philips HD2139 6L Electric Pressure Cooker (Brown) will allow you to enjoy perfectly-cooked food that are not only healthy but also just as easy to clean with its uncomplicated and hasslefree built. Philips has been in Malaysia since the late 1930’s. In the 1960, Philips Malaysia, which was incorporated initially, sold light bulbs through appointed agents. By 1970s, Philips had taken over marketing operations and expanded its range of products and have transformed into a credible and reputable brand in various industries such as lighting, healthcare and consumer lifestyle.